Bulgaria is one of the most picturesque countries on the Balkan Peninsula and in Europe. It is small in size but full with incredible tourist destinations that deserve your attention. The country is extraordinary also because only within a few hour drive you can reach both the beautiful coast of the Black Sea and the magnificent mountains, which are 39 in total. Sea-mountain country, Bulgaria offers its guests plenty of opportunities for a fulfilling vacation. If you have decided to enjoy the mountain tourism, you have an abundant choice with regard to which mountain to conquer, because 30% of the territory of the country is occupied by mountains and their peaks are over 600 meters high. The most famous mountains are undoubtedly those with the highest peaks – Rila Mountain (Musala peak), Pirin Mountain (Vihren peak), Stara Planina Mountain (Botev peak), Vitosha Mountain (Cherni Vruh peak) and the Rhodope Mountains (Golyam Perelik peak), as Musala peak is the highest peak not only in Bulgaria but on the Balkan Peninsula, with its impressive 2,925 meters above sea level. Mountain tourism is preferred by both Bulgarians and foreigners, as the attractions provided by mountain slopes are numerous and tourists come from all over the world to indulge in their favorite winter sports – ski and snowboard. In addition to winter entertainment, the mountain offers great opportunities for hiking during the warm months from April to September. 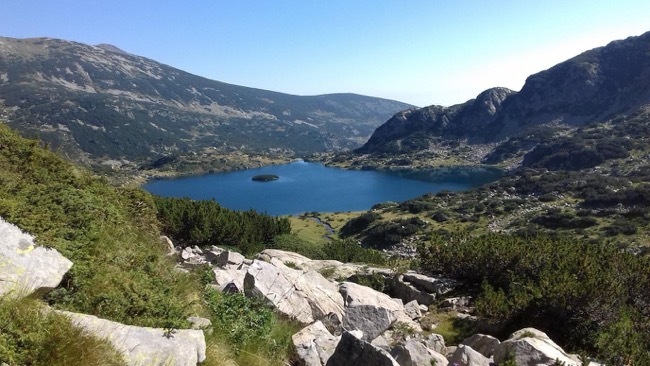 Spring and summer seasons reveal the beauty and majesty of the mountainous massifs, while the breathtaking mountain views make the Bulgarian mountains one of the most picturesque in the world. Although they are relatively young, the Bulgarian mountains are as old as the impressive Himalayas, where the formation of mountain ranges has been completed nearly two million years ago, and in fact most of the mountain heights belong to the Alpo-Himalayan mountain range and they are geologically similar. 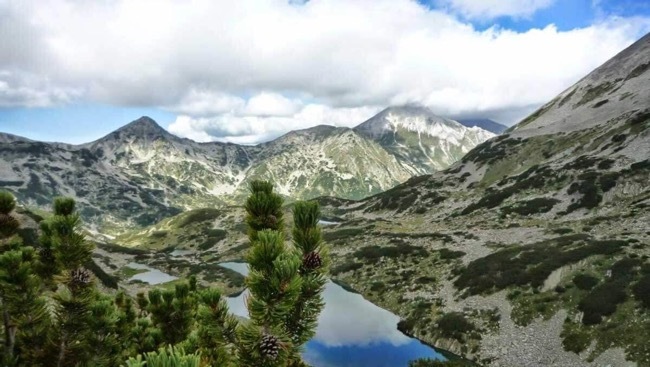 If you have decided to explore the beauties of mountain tourism, we can recommend one of the most beautiful Bulgarian towns – Bansko, which is located 160 km from Sofia city, at an altitude of 925 m, nestled in the embracement of northern Pirin Mountain and close to Rila Mountain. The winter resort is the most preferred mountain destination in Bulgaria. The complex has a modern and well-maintained ski base and the winter season begins on December 15th and ends on May 15th. At the disposal of the advanced and not so experienced skiers and snowboarders in the town are functioning several well-equipped slopes for beginners, more experienced and advanced, as the total area of the marked ski runs is 65 km. 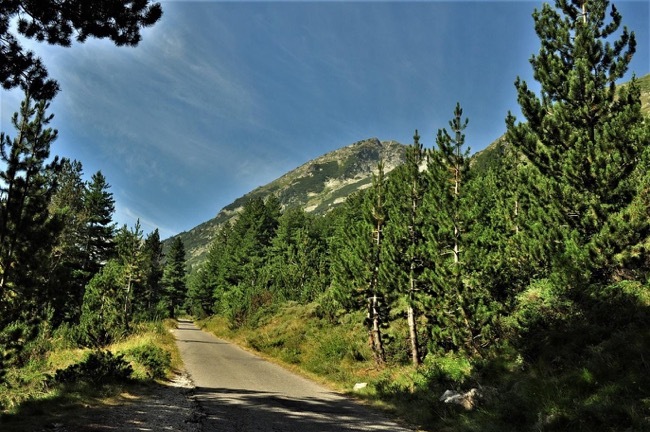 Bansko is a destination that fascinates not only because of the well-developed mountain resort, but also because it has a high historical value. 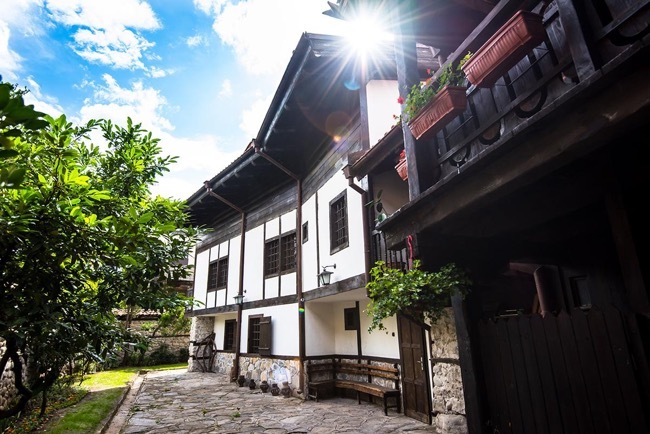 The town of Bansko preserves the old appearance of the houses of the Bulgarian Revival Period, so in the old part of the town you can see many monuments, houses-museums of remarkable Bulgarian cultural figures. 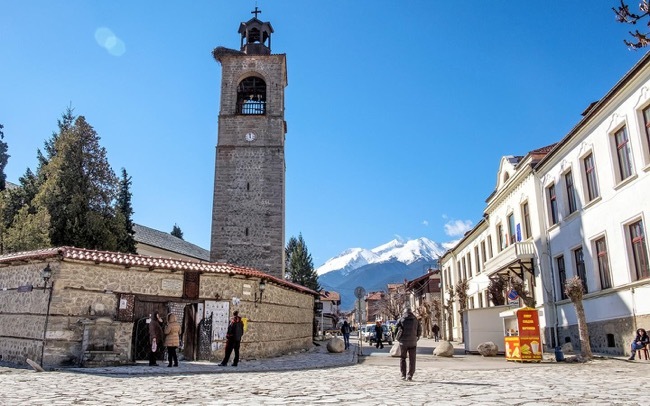 The unique combination of a well-developed mountain resort and a historic city full of life, makes Bansko an exquisite place for entertainment. Each house has its own story that can really make your holiday a trip to the Bulgarian traditions. The hotel part of the town is extremely well-developed. Here you can find a hotel, family villa, hostel for every taste and for every pocket. 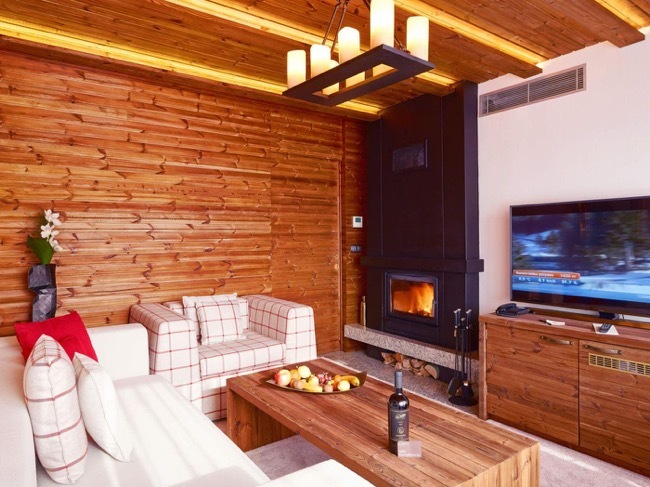 There are hotels with 2 to 5 stars, and if you are looking for the luxury and comfort of five star hotels, we recommend you to choose hotel #1 not only in Bansko, but also in Bulgaria – Lucky Bansko SPA & Relax. Situated at the beginning of the town, near the Glazne River, the hotel is a representative sample of the town’s most chic aparthotels. The perfect service, modern apartments, luxury SPA complex, delicious authentic Bulgarian cuisine, as well as Italian and Alpine food are just some of the distinctive features of this impressive hotel. The hotels, as well as the restaurants in the town, are countless. There is a restaurant that can satisfy every taste and appetite, even of the most pretentious ones. You can enjoy the traditional specialties of Bansko in most of the restaurants, and some of the most popular dishes are banska kapama, banski chomlek, banski starets, banski flat-sausage and many more. 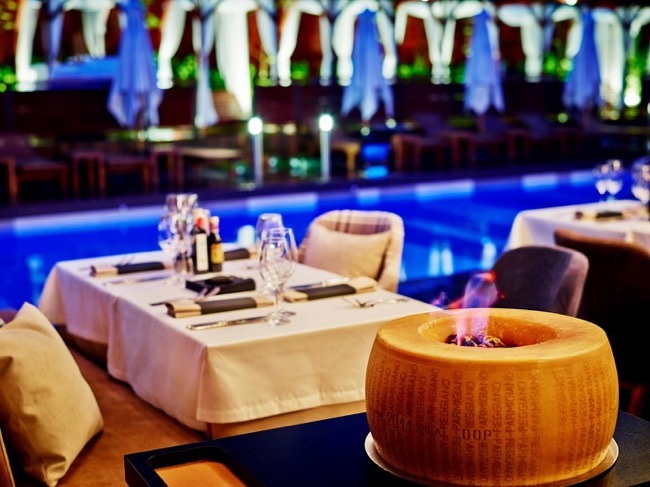 If you are a fan of the traditional Italian cuisine we recommend you one of the modern Mediterranean restaurants in the town – Leonardo Bansko. Sophisticated style, excellent service, delicious specialties of the traditional Italian cuisine – seafood, homemade pizza, pasta, show cooking, special selection of aromatic and palatable wines and so on. 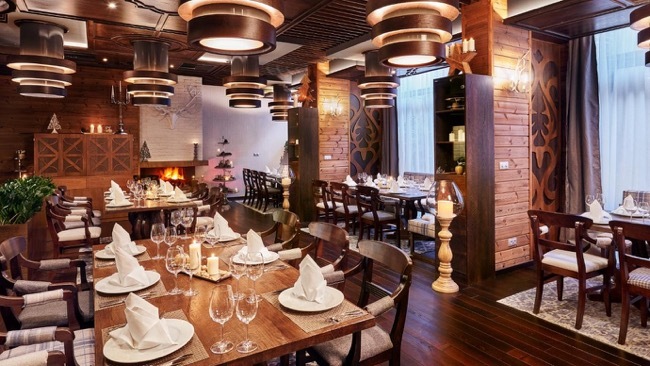 If you are a fan of the non-standard cuisine, we recommend you to visit the unique Alpine restaurant in Bansko where you can try authentic Swiss and French specialties – restaurant Fondue – a real culinary masterpiece in the region of Bansko!